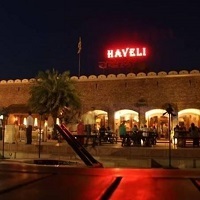 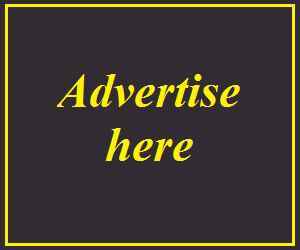 Karnal Haveli is known as North India&apos;s first Haveli known for its multi cuisine food, cultural celebrations, vents, shopping, entertainment, children play area & international standards for a comfortable stay. 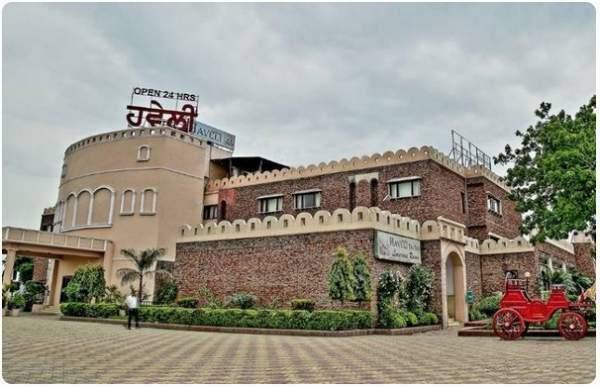 Spread across 9 acres of lush green landscapes, the hotel&apos;s primary concern has always been to promote Punjabi cultural experience. 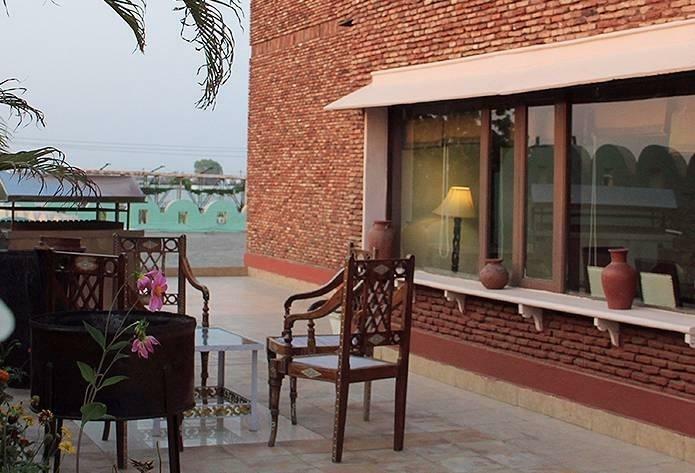 Serving 100% organic cooked food, the place has been attracting a plethora of business and leisure travelers on a regular basis. 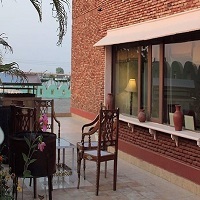 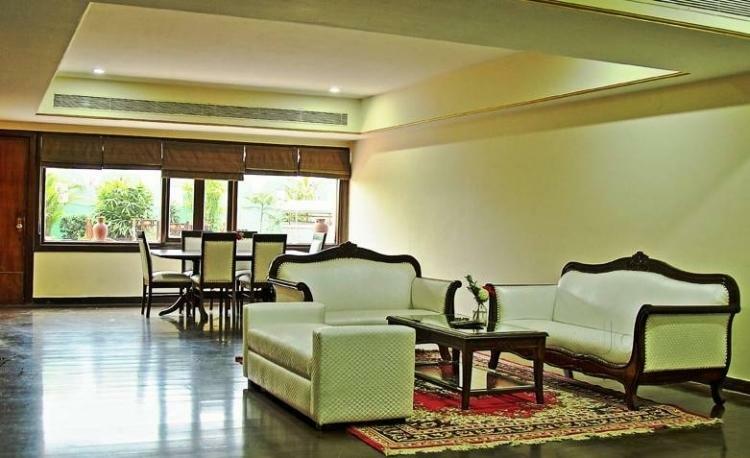 Apart from housing 22 luxurious rooms, the hotel is also home to an in-house Dhaba, various other food and drink options and fantastic banqueting facilities. 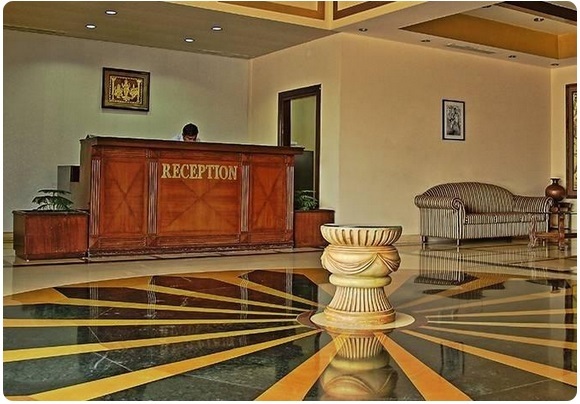 One of the prime reasons behind the hotel&apos;s immense popularity has been its ever sincere and polite staff who have been trained well enough to make sure that every visitor who steps into the edifice has a hassle free, more than memorable experience of their hospitality. 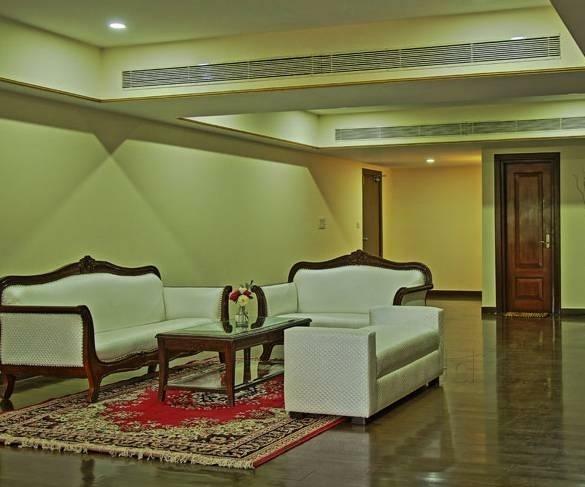 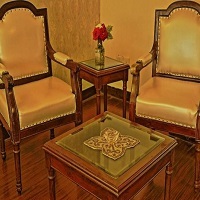 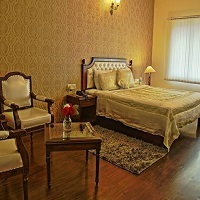 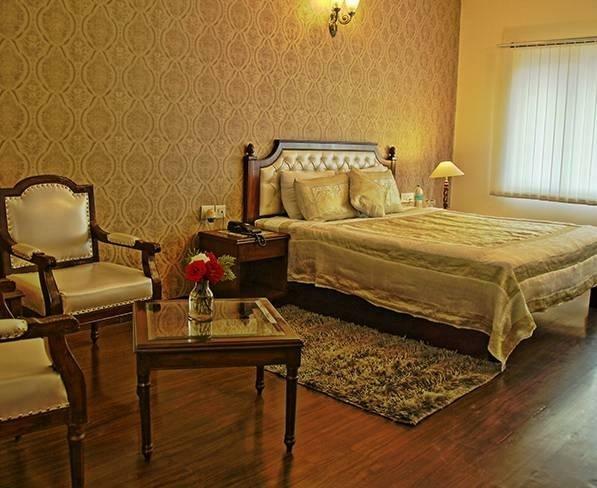 There are 22 rooms at Karnal Haveli G T Road have been studded with impeccable standards of service and luxury. 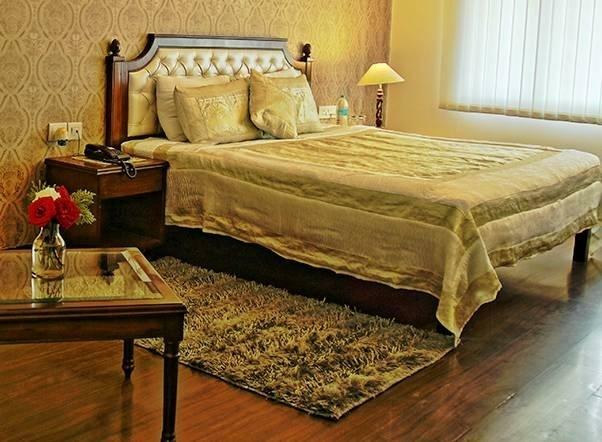 The elegantly designed rooms showcase the best in upholstery and interiors. 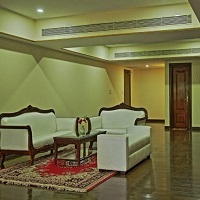 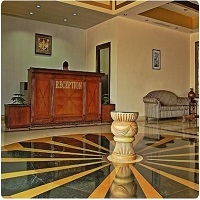 The rooms have been divided in the categories of Executive Rooms, Executive Suite and Presidential Suite Gold. 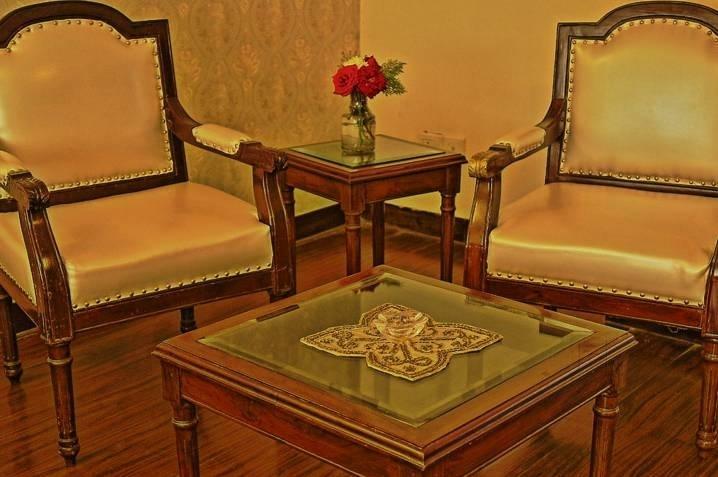 The in room amenities include internet access, laundry service, cable tv with satellite channels, tea and coffee maker, and hairdryer. 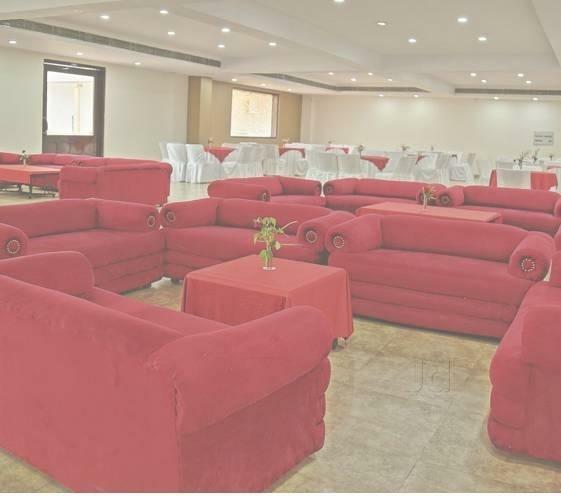 Additional amenities include uninterrupted 100% power back up, 24 hrs security services, free Wi-Fi, 24 hrs hospitality, free parking, business centre and room reservations, airport pick up and drop. 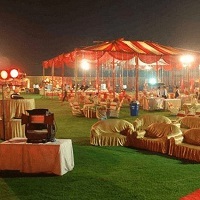 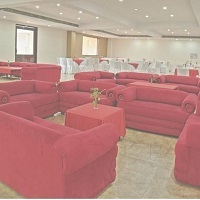 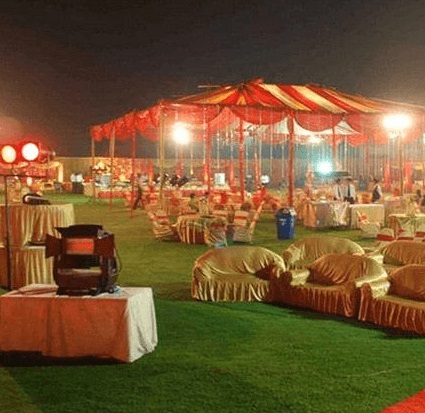 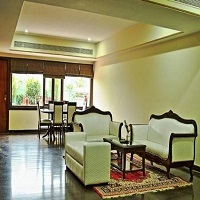 We are very popular luxury & budget hotels in Karnal and having expertise in our area. 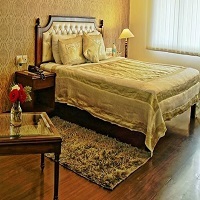 Our mission is to satisfy the customer in every respect and to be the best luxury & budget hotels in Karnal. Karnal Haveli is great particularly these days, we always find fresh food and the waiters are so cooperative.